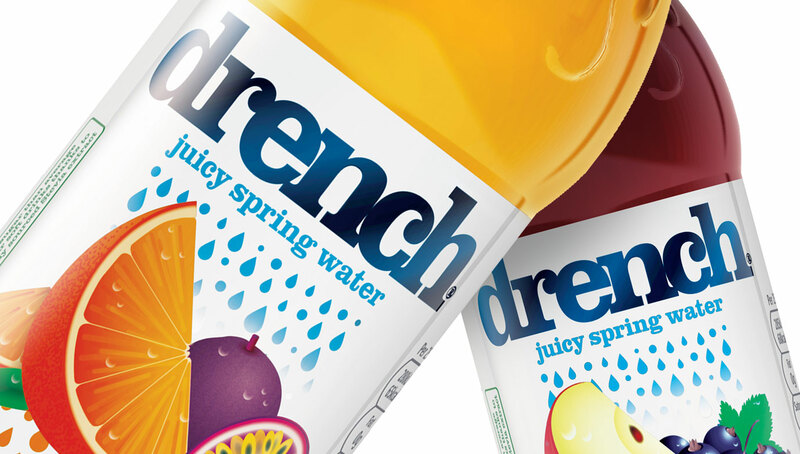 Identica redesigns drench to look as appetising as it tastes. 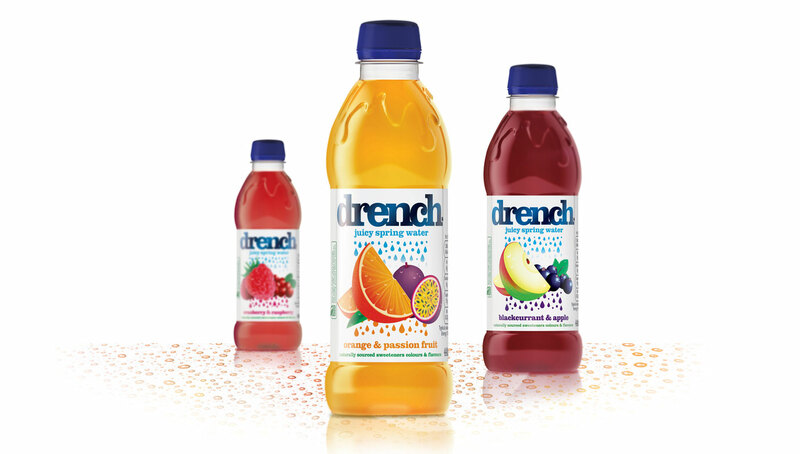 Based on the insight that consumers are looking for a juice drink that balances taste with hydration we were challenged to communicate the product’s perfect balance of 2 fruits and spring water. 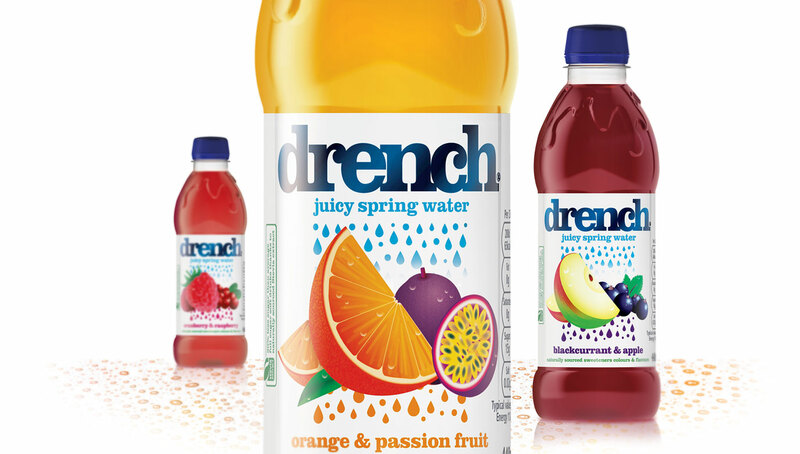 of 2 fruits being drenched with spring water to drive reappraisal and increase appetite appeal for the product.